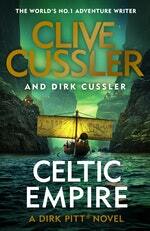 The latest action-packed Dirk Pitt adventure novel from the UK No. 1 bestseller Clive Cussler. Wails of grief drifted over the city like a black aria. The mud brick dwellings burst with anguish, as the sorrow swirled into the night desert. But the winds ferried more than just the cries of mourning. They carried the stench of death. 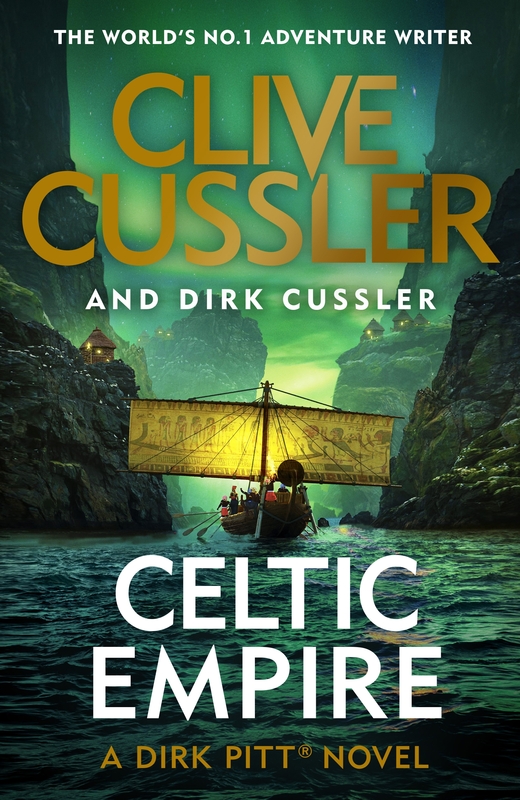 Love Celtic Empire? Subscribe to Read More to find out about similar books.